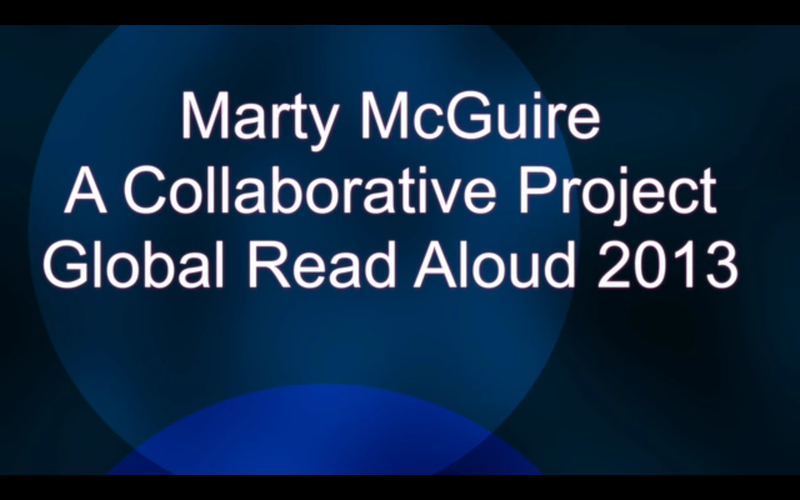 When the Global Read Aloud was set to begin early last fall I signed up my class and started looking for teachers to collaborate with over the chapter book Marty McGuire by Kate Messner. If you don't know much about the Global Read Aloud you must check out the official blog created by Pernille Ripp. 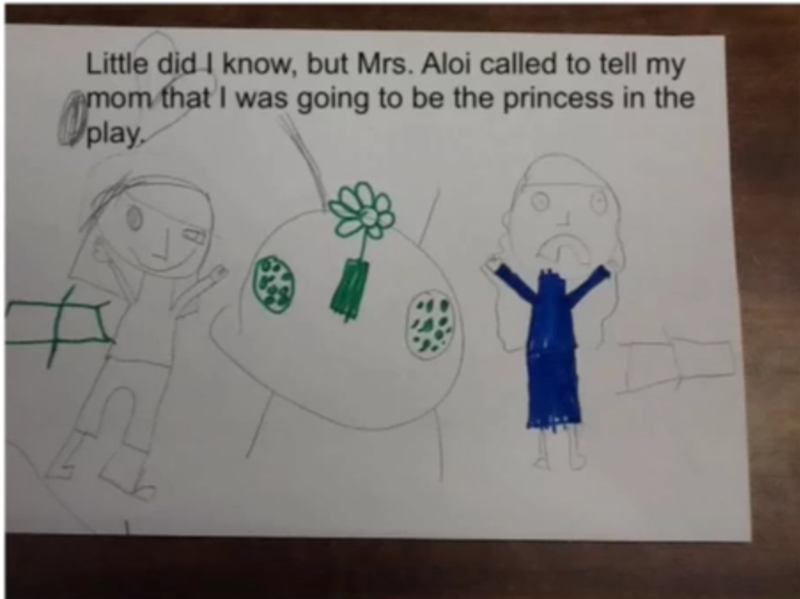 Last year my class connected with several different classes for a variety of purposes. This year I wanted to do something different. Over the past year my class and I have dove quite deeply into co-creating with others. I've figured out ways to make it work over different devices and operating systems. When there was a challenge, or issue, I found a way to solve it. 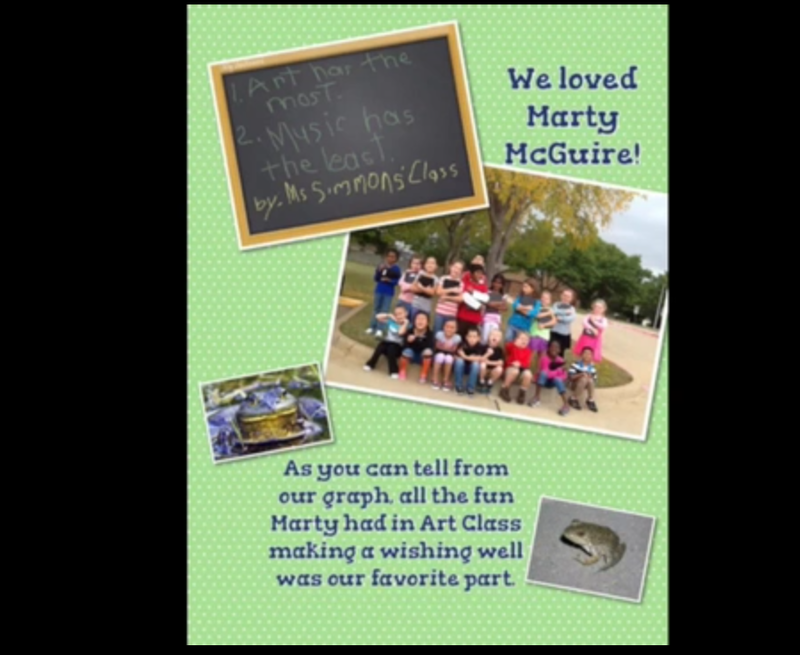 This year for the Global Read Aloud I wanted to see what would happen if I invited the world to co-create with my class over Marty McGuire. I created a project and invited the world to join along. I had this brilliant idea that I would ask classes to take ownership of a section or two of the book and then I would combined all the contributions together into a movie. I set up a google doc with information and shared it on twitter and the various sharing sites Pernille has set up for us to connect with one another over the shared book. I was over whelmed with the responses I received as the project filled up quite quickly. Those who had signed up for more than one section were great though and gave up sections to let others join along. Every thing was moving smoothly and over 40 different classes were involved. 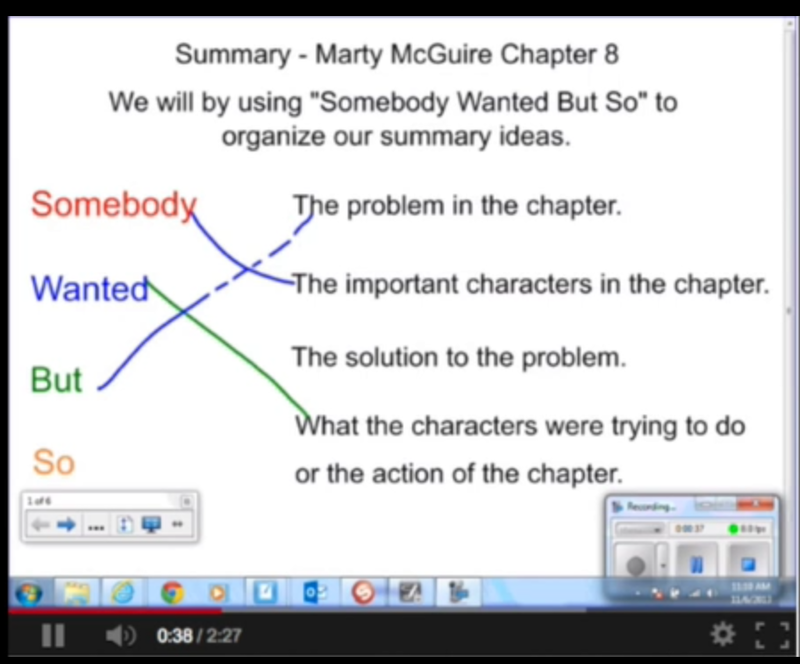 I purposely left the parameters of the project wide open because I didn't want to add any pressure to teachers, and I also wanted to see (and learn about) the different ways classroom teachers were documenting their learning through Marty McGuire. 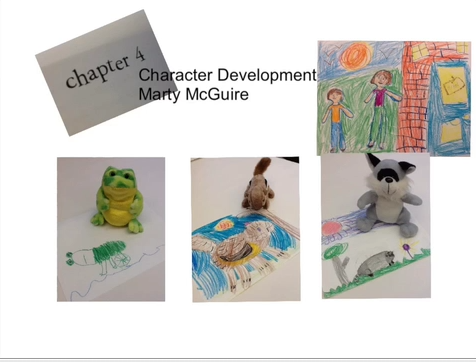 The submissions that came in covered so many different aspects of Mary McGuire. Plus they were all so different which was exactly what I was hoping for. 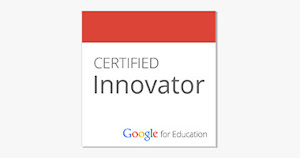 In order for me to collect classroom submissions participants could either send me a link to shared folder where their contribution was stored and I could download from, e-mail me their contribution directly, or use the dropitto.me I had set up. At first contributions were really slow to come in and I was worried. Were my e-mails getting through to the participants? Were people creating anything? Was this project going to be a flop? Thankfully my worries were calmed when submissions started to come in. I had trouble with some of the submissions I received. Some classes created entries with apps or websites that I could not download from. I could view them but I couldn't add them to the project in the format that they were in. I did some problem solving and "google/twitter research" but eventually I was able to do something with most of the entries I received. 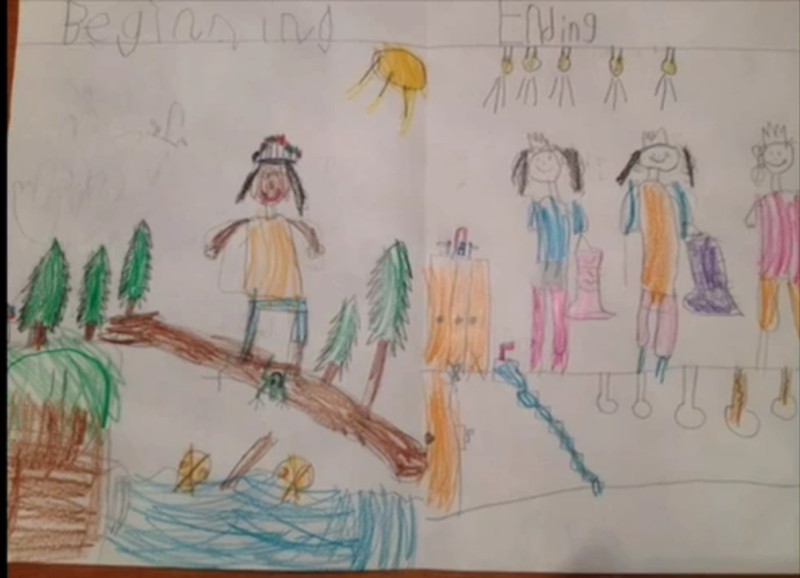 You'll notice that the quality in some of the entries isn't ideal because I had to screen cast them in order to add them to the final project . In other cases it was the audio I received. I played a fair bit with audio tracks but for so many of them I just couldn't get them sounding as clear as I would have liked. As a whole I think I did a pretty good job with all the submissions I received. After several e-mails reminders about submissions, and stretching deadlines I had all the submissions I was going to get. For some chapters I had more submissions than others but as a whole I had plenty of submissions. It was then time to put the project together. This past summer I was fortunate to attend the Apple Institute in Austin, Texas where I learned a ton about Apple software. Final Cut Pro x was one such piece of software. I used it to create the final project because it has way more options for creation than iMovie. It was a great learning experience for me to play with the program and get to know it even better. With the project complete I created a quick time movie and attempted to share it to youtube. At that point it was HUGE in size and would have taken days to upload to youtube. I had a quick panic (yes, I had a few of these over the course of the project), did a bit of "google research" and found a way to make it smaller in size. Unfortunately when I made it smaller the quality also dropped a lot and it still took over 12 hours to upload to youtube. But it was what it was at that point so I sent it out to the participants. Unfortunately at that point I realized I had forgotten to add one of the submissions I had received. I felt awful and quickly added it to the finished product. I waited a bit too in case I had forgotten others. I didn't hear anything so I felt it was safe to go through the uploading process again. The second time around I was a lot smarter. I was able to make a much clearer smaller version and so instead of taking 12 hours to upload to youtube it only took five or so (not exactly sure as I did it while I slept). 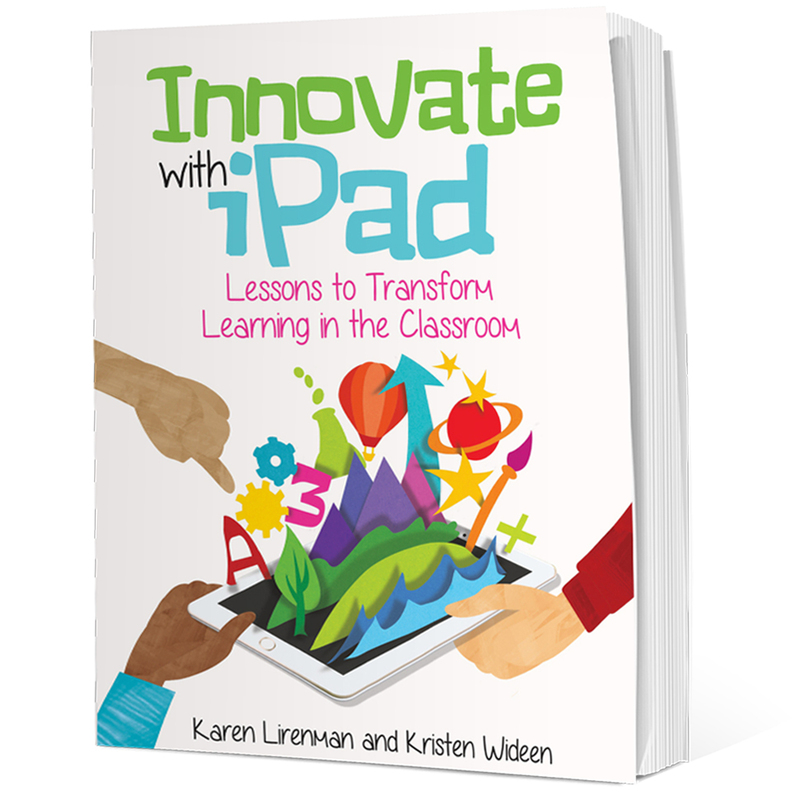 The final version is now complete and ready to share with the world. 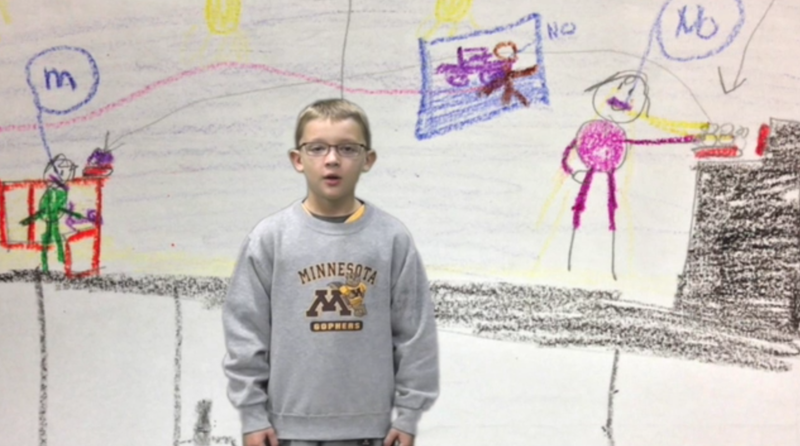 I will admit it is much longer than most primary students can sit through but I highly recommend you take the time to watch the different entries. It's broken down into chapter sections so that may be a way to watch it in small installments. In hindsight I could have created movies for each chapter or every so many chapters. I toyed with the idea but there was quite a discrepancy with the number of entires I received for each chapter. For some chapters I received every single entry plus some I didn't know I was receiving, and for other chapters I received very little. I didn't want to make those missing entires seem so obvious. It is certainly something I'd think about for next time. So, are you curious to see how the final version turned out? No problem. Here it is.